The IEEE Communications Society has long stood for the highest levels of technical achievement. 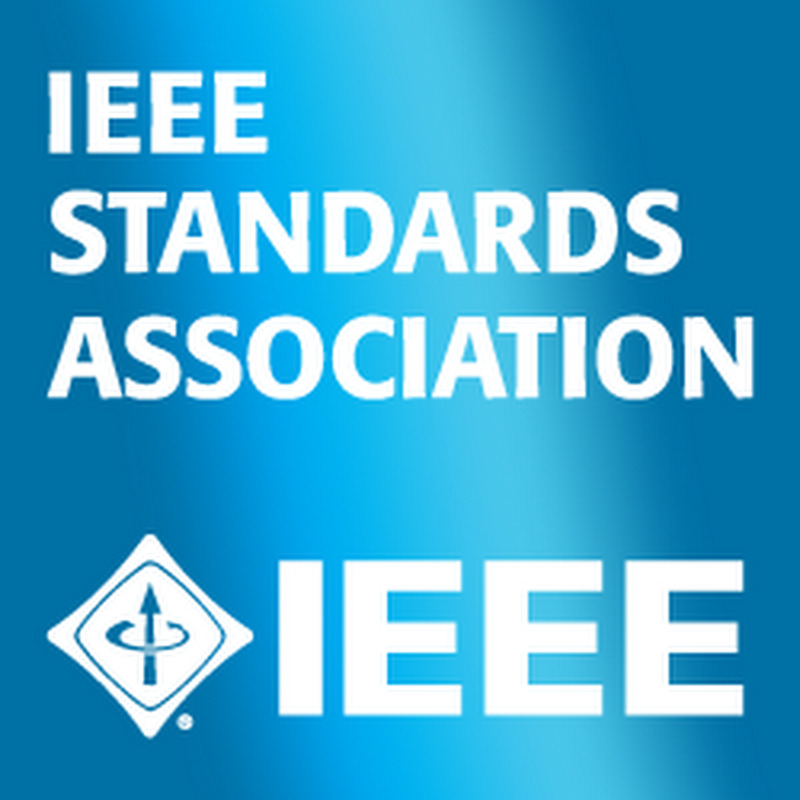 IEEE Conference on Standards for Communications and Networking will maintain that tradition of excellence in the communications and networking space. It will serve as a platform for presenting and discussing standards-related topics in the areas of communications, networking and related disciplines, facilitating standards development as well as cooperation among the key players. Associating your brand with IEEE CSCN through patronage enhances your brand perception among a select group of the world's best scientists, engineers, and executives. The patronage packages listed below can help you showcase your brand's excellence to the IEEE CSCN community. If you have any questions, or would like us to customize a package just for your company, please contact the Conference Steering Committee Chair, Dr. Tarik Taleb, or the Conference Treasurer, Mr. Bruce Worthman.